When is disagreement about something and when is it about nothing? Perhaps it may help to rephrase that… Often conflict causes disagreements about not very much or even nothing at all! The problem is the conflict, not the issue. We see this all the time in mediation. It’s why mediation is so much better at resolving disputes than litigation. The legal system can only deal with the legal basis of disagreements, even if there isn’t really a legal basis, it cannot help with the non legal conflict drivers, even when that is the problem that needs sorting out. Let’s look at a typical example. Two children are deeply jealous of their mother’s attention for the other child. They grow up and courteously dislike each other. They always compete for parental time and attention and resent the time the mother spends with their sibling. If challenged they would deny this, but the conflict is deeply embedded in their sub conscious minds, it will never go away and informs all their exchanges in relation to their mother. That mother becomes ill and develops Dementia. One of them starts to look after her. The other has difficulty seeing the mother and is sometimes denied access. There are huge control issues and a legal dispute may well emerge. On the face of it that dispute will be about the Power of Attorney, who controls the mother’s money or makes decisions about her health and welfare. There may be a dispute about her jewellery all the terms of her Will, whether she had capacity to make the Will or Power of Attorney, particularly if it favours one sibling over the other. 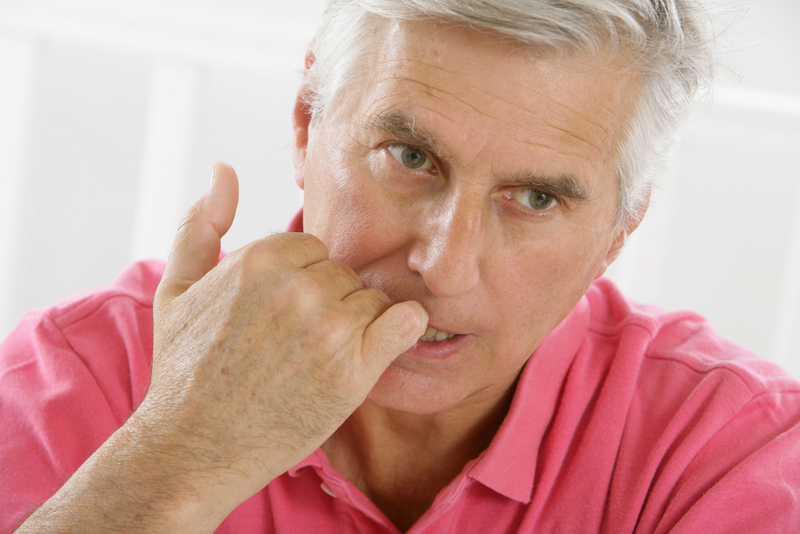 Was it fair, was it right or was undue influence brought to bear on the elderly parent? In reality, assessing the capacity of someone with dementia is notoriously difficult, as it comes and goes. So legal proceedings on this can be fraught with difficulty and be a bit of a gamble. Also, the dispute originates in the sibling relationship and entrenched conflict. The legal dispute is an expression of that. Hence settling that litigation will be really hard, because it isn’t just about the legal rights and wrongs. Costs will mount and relationships worsen and all the time the cure would be mediation. Mediation is the medicine that reaches the parts litigation can’t reach. Mediation deals with the root cause, not the symptoms. Litigation in cases like this is akin to amputation for an infection. Treat the infection and you may well preserve something precious and save great suffering and stress. Litigate and the losses can be incalculable. It certainly rarely improves the situation! It’s the same in the workplace, in the work team. If people can’t get along they quarrel and precious work time and energy is wasted in their conflict. If the the conflict is bad enough then stalemate can result, paralysing your business. Yet the reason you may have recruited two very different people and asked them to work together may be good. They may have a complimentary skills and you want to stop the conflict between them and harness their different skills to produce useful outcomes for your business. The legal remedy is disciplinary or grievance procedures and finally termination or redundancy. This is an incredibly expensive gamble and diverts you and your team from what you want to be doing – running the business. A workplace mediator can often help teams work together, solving your problem so amputation isn’t necessary. So when you seem to have an intractable problem between people, ask yourself is it ‘them’ or the presenting issue? If you solve this issue, will there always be something else? Might a chat with a mediator be the most use to you? You have nothing to lose and quite a lot to gain. When businesses and families have serious rows everything can seem insoluble and legal action may follow. However, emotions and old grudges may cause a dispute that has nothing to do with the apparent “legal problem” everyone thinks they are arguing about. 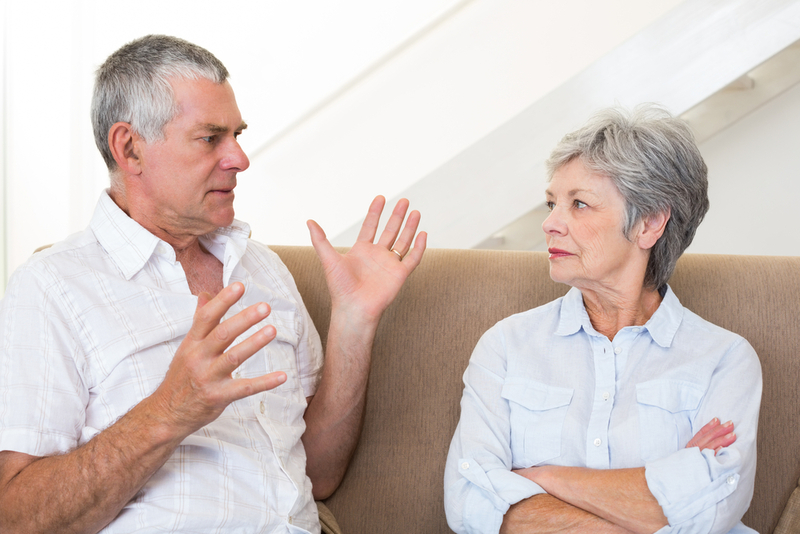 For example, I mediated a dispute between a spouse and the siblings of an elderly patient with dementia, about who should spend what time with the patient and control his care and welfare decisions. The spouse was distraught and felt threatened at the demands of the sibling group, who had little trust in her. This was resolved in one day after nearly a year’s legal wrangling, court proceedings and after legal costs of over £30,000 had been spent. This was not about legal niceties – there was no dispute about money or the law. It was about grief, loss and the human tendency to displace impossible grief into something controllable, like a big row over something. The only option for lawyers is to sift the evidence and translate it into a legal narrative – that is their role. The difficult relationship between people, their struggle with each other, their relationships – that is often the real problem. A trial or solicitors’ letters can be like amputating a leg, because someone has an infection. It’s as much use. So imagine a huge row – about a will, a sick relative, a business – or a commercial dispute between people who work together, or about a contract – wherever there are people – there will be disagreements. It is human nature. Each participant comes at it with their own interpretation of the “truth” with their own beliefs, which tend to be re-enforced through debate, as people don’t want to back down. The conventional, legal ritual inflames the conflict drivers of the dispute, so it escalates. The Law concerns itself with the evidence and legal issues – but those are often not what matters to people. Mediation reaches the conflict drivers, the beliefs and misunderstandings that fuel disputes. Mediation is far more likely to resolve the argument, as it deals with a far wider range of issues than the law can. Given the success of mediation at sorting out disputes, it is a wonder it isn’t a first choice for anyone with a possible court application, but it hasn’t been so far. This is because the allure of court is that the judge will agree with you and the other person will be found to be “wrong” or “at fault” People want to be found to be “right”, it is much more appealing than a settlement. The problem is, usually both parties think they are right and the law of averages says half must be wrong! The court costs are huge, they frequently dwarf the financial value of the issue being mediated – then everyone loses out. The court timescale is long, but by the time the proceedings are under way, it can feel there’s no way out. However, since April the courts are increasingly directing people to mediation. The tide is turning in favour of fast and affordable, non-adjudicated resolution in mediation for all disputes, whether commercial or family. Our experienced specialist mediation team are proud to be mediation experts.